Mesmerising, haunting and heartwarming, The Orbweavers craft dark and dulcet melodies recalling reverberant ghosts of places past. 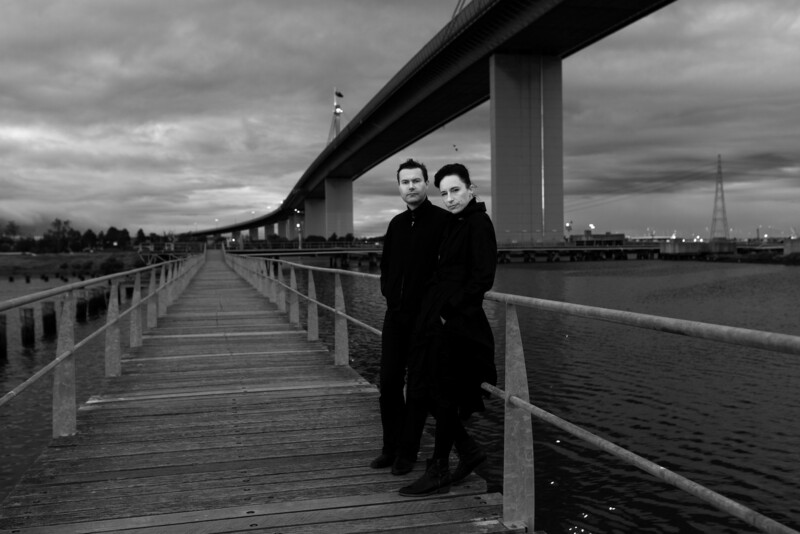 In 2016, The Orbweavers—otherwise known as Marita Dyson and Stuart Flanagan—were recipients of a State Library Victoria creative fellowship, in which they composed a suite of songs and accompanying video works about Melbourne waterways through the nineteenth and twentieth centuries, exploring environmental change and the lives of people who lived and worked along their banks. Join us as The Orbweavers cast their musical spells amid the lush setting of Queen Victoria Gardens, for an enchanting afternoon of songs, stories and visual art by the Birrarung (Yarra River). This event is presented in collaboration with State Library Victoria.